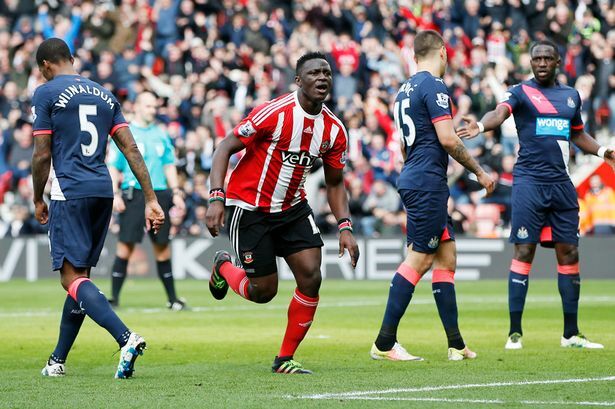 The Spurs have beaten Leicester to sign Southampton midfielder Victor Wanyama for a fee of around £11 million. Wanyama had been offered a new contract by Southampton but he declined the deal. He also really wanted to link up with former manager hence Tottenham had an upper hand. This is Mauricio Pochettino’s first signing from his former team after failing to get Morgan Schneiderlin and Adam Lallana. Spurs now have now much harder games to play thanks to their qualification in the Champions League so Wanyama has to compete for a spot woth Eric Dier and Mousa Dembele.